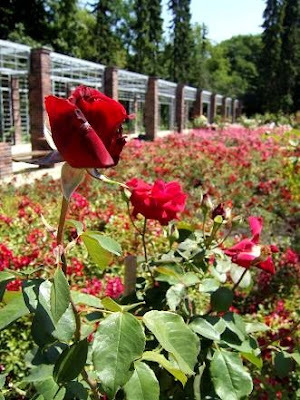 The Rose Garden in Szczecin is located in Park Kasprowicza. 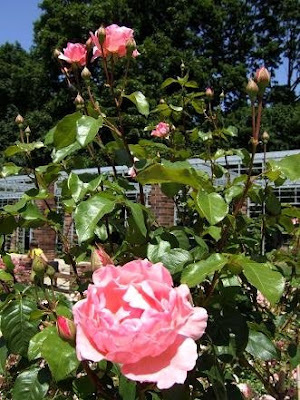 Here you can find more than 99 different kinds of roses, with more than 9000 roses in total. 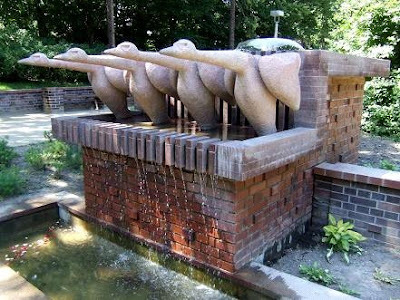 One of the main attractions is the birds fountain. It was recreated to look like the original which was here in 1928. Location: Pawła Jasienicy 8, 71-899 Szczecin, Poland. Hi Juka! This month promises to be even more hectic than the already chaotic previous ones! Anyhow, a blogging break is absolutely needed to balance the atmosphere. 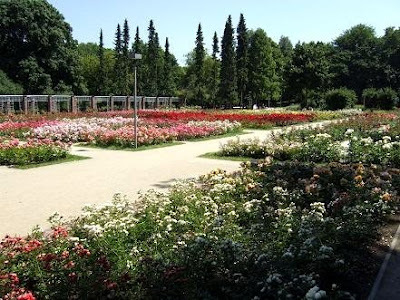 So here I am enjoying your blog and the wonderful roses of the Szczecin! 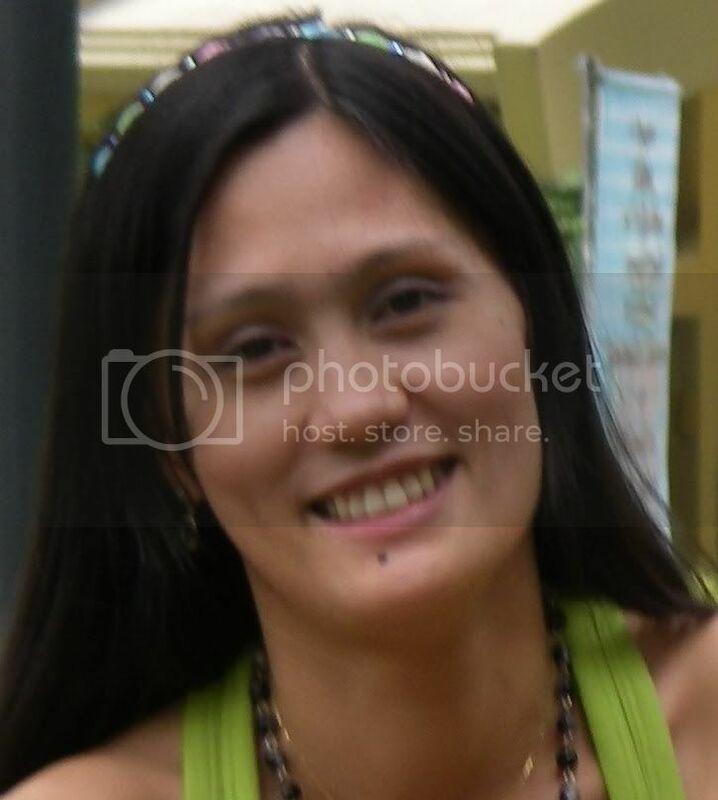 wow beautiful pictures..love it..thanks for dropping..i drop using my other blog. Beautiful;I love the Bird sclupture. 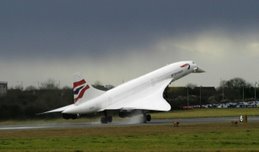 Looks beautiful indeed, here via Entrecard.